The emergence of checkpoint inhibitors (CTLA4, PD1, PD-L1) has reawakened an interest in immunotherapy to treat various malignancies. New agents have rapidly been approved for use in melanoma, bladder cancer, renal cell, lung cancer, and other malignancies. These agents have a unique toxicity profile requiring careful clinical assessment, rapid intervention, and aggressive management of side effects. This activity will provide a general overview of immunotherapy in cancer treatment, with a special focus on non-small cell lung cancer (NSCLC). Challenges of biomarker interpretation and use will also be addressed. Clinical data regarding 3 currently FDA-approved checkpoint inhibitors will be presented and discussed. Gary I. Cohen, MD is Director Emeritus of the Sandra and Malcolm Berman Cancer Institute at Greater Baltimore Medical Center (GBMC). He completed his undergraduate training at Duke University and graduated medical school at the University of Maryland. He subsequently completed his fellowship training in medical oncology at the Dana Farber Cancer Institute of Harvard University. He remained on the staff at Harvard to pursue his research interest in bone marrow cell growth. During that time he also completed a fellowship in hematology. He currently holds an appointment as Associate Professor in the Department of Oncology at the Sidney Kimmel Comprehensive Cancer Center at Johns Hopkins, and is board-certified in internal medicine, medical oncology, and hematology. He is a Fellow of the American Society of Clinical Oncology and Fellow of the American College of Physicians. Dr. Cohen established the Cancer Center at GBMC after being appointed Director in 1990. The center has been listed by US News and World Report as one of the top 50 cancer programs in the US. He has co-authored numerous articles in the medical literature on various aspects of clinical cancer research. Dr. Cohen has been an active participant in the ECOG-ACRIN national cooperative clinical trials group, chairs the Community Scientific Committee, serves as Community Co-chair of the Melanoma Committee, and sits on the ECOG-ACRIN Executive Council. He is a Founder and Board Member of Gilchrist Hospice Care in Baltimore. Total number of CE credits made available at this conference is 1.00 hours (0.1 CEUs). The maximum number of hours awarded for this Continuing Nursing Education activity is 1.1 contact hours. 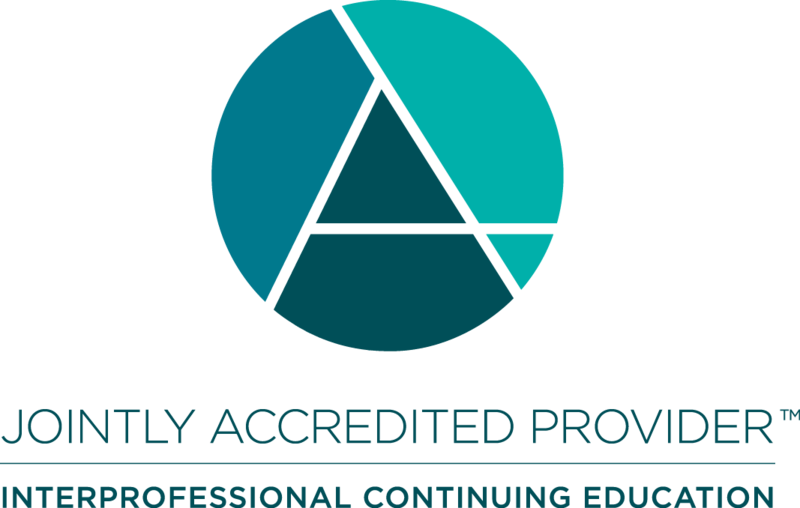 Designated for 1.0 contact hours of pharmacotherapy credit for Advance Practice Registered Nurses. There is no fee for this activity. To receive credit, participants must take the pre-test, view this CME/CE activity in its entirety, and then complete the post-test, with a score of 66% or better, and evaluation. The estimated time for completion of this activity is 1.0 hour. To receive their certificates, participants must demonstrate mastery of the presented material via the post-test. Participant is allowed to take the post-test multiple times.